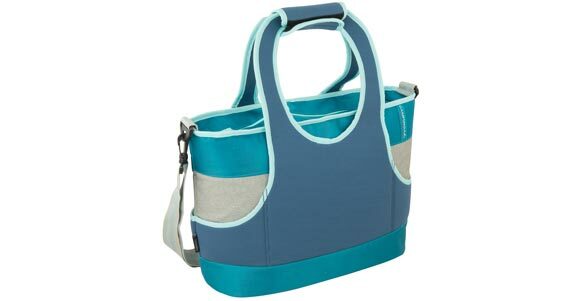 The Campingaz® Beach Coolbag Sand 19 soft cooler is the best companion for the beach. Beach Coolbag Sand 19 cooler has an Antimicrobial linings to deter from mold and mildew growth. Features: Arm and shoulder strap, sand resistant neoprene outer shell, noninsualted front pocket for accessores.